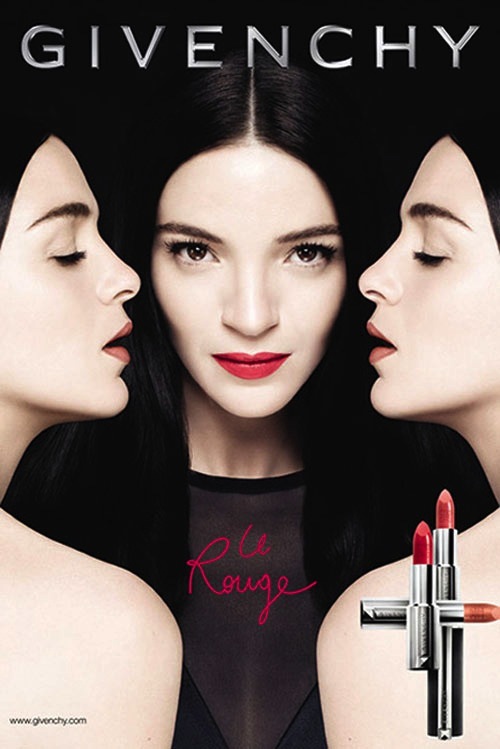 Daniel Jackson photographs Mariacarla Boscono in GIVENCHY's Le Rouge Makeup Spring 2013 Campaign. 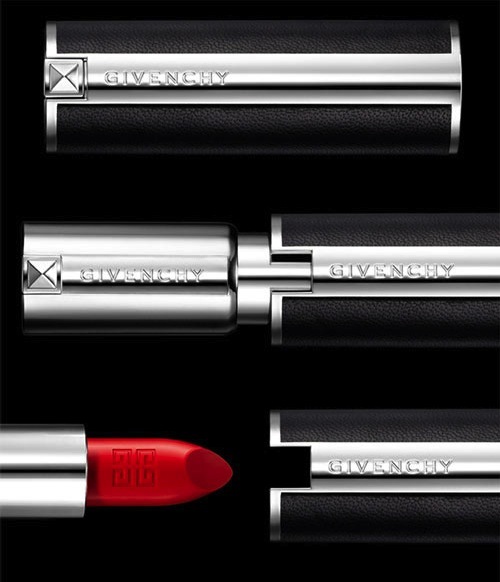 The Collection includes pale to bright lipstick and nail lacquers. The colors are perfect for the upcoming season and the packaging is Beautiful as well.